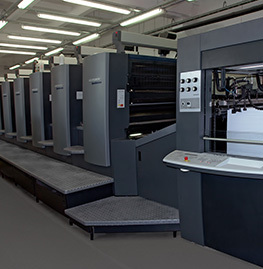 When it comes to used offset printing machines GAB supplies draws from the very best in the industry, with a large stock of products from big name manufacturers such as Heidelberg, Komori, Mitsubishi, Shinohara & Roland. 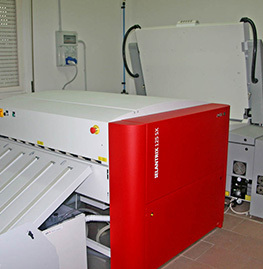 Our company is currently one of the fastest growing suppliers of quality used offset printing machines in the world. 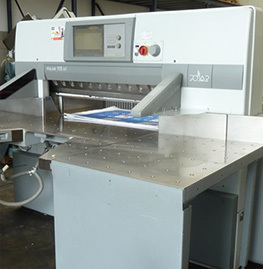 We offer not only great deals, but also piece of mind as every one of our used offset printing machines have been personally inspected by our in-house team of engineers and contractors to ensure that all components are in great condition, as well as compiling an exhaustive history of our used machines.